Property 9: Minutes from the beach and all Homer has to offer! Property 10: Homer Apt. w/ Deck & Panoramic Mtn. & Bay Views! Property 13: Oceanfront Luxury Suite Overlooking Kachemak Bay and Homer Spit! 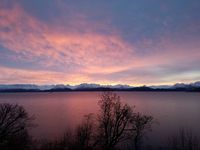 Property 21: Oceanfront Luxury Penthouse Overlooking Kachemak Bay and the Homer Spit! 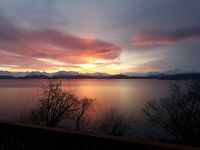 Property 22: Kachemak Ridge beautiful house... most beautiful views in Homer! Rural Alaska at its best! Great views including four active volcanoes on site. Property 38: Rural Alaska at its best! Great views including four active volcanoes on site.